This simplified workflow is the mantra customers frequently hear repeated by those offering rich media publishing and management solutions. It has become such a popular chant that customers could begin to believe that everything is possible with a rich media publishing and management system. Lawrence Orans, principal analyst at Gartner, believes that there is a category of solutions that share the goal of spanning the create-manage-deliver triumvirate but he is also persuaded that no single solution is or will ever be able to address all customer requirements, all the time, "out of the box." So, what should those aiming to deliver rich media publishing and management solutions aim for and what should customers expect? This examination of the rich media publishing and management space begins by defining the segment, reveals how it evolved to its present state, and identifies some of the current players. The following article in this series proposes some ways to segment the category in light of what customers might look for when evaluating solutions. In a third and final installment, we advance some possible scenarios for this segment’s future. 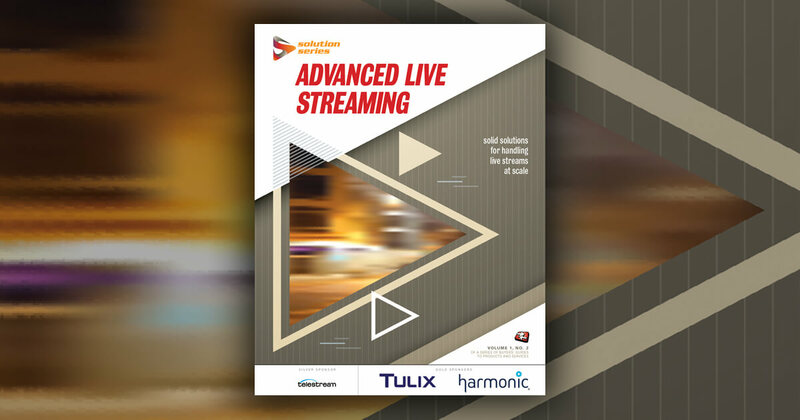 Many streaming media solutions currently on the market aim to address the challenges streaming media technology deployers faced (and to a great degree still stumble over) when tying together distributed operations, performed by different groups and using products dedicated to a particular segment of the digital media publishing workflow. Solutions that displace or seamlessly integrate legacy video production systems together from conception to consumption ("end to end" or close to it) are, in the context of this article, rich media publishing and management systems. In addition to putting order in the operations and production centers, rich media publishing and management tools seek to save time and money. They attempt to streamline the rich media production workflow to the point that even subject matter experts can make some or all of the decisions on behalf of the content they are creating. Once decisions are made, the process of getting approval and subsequently distributing content consistently and efficiently to target audiences, is automated. Who gets to see what and when is based on IT- or service provider-controlled parameters.